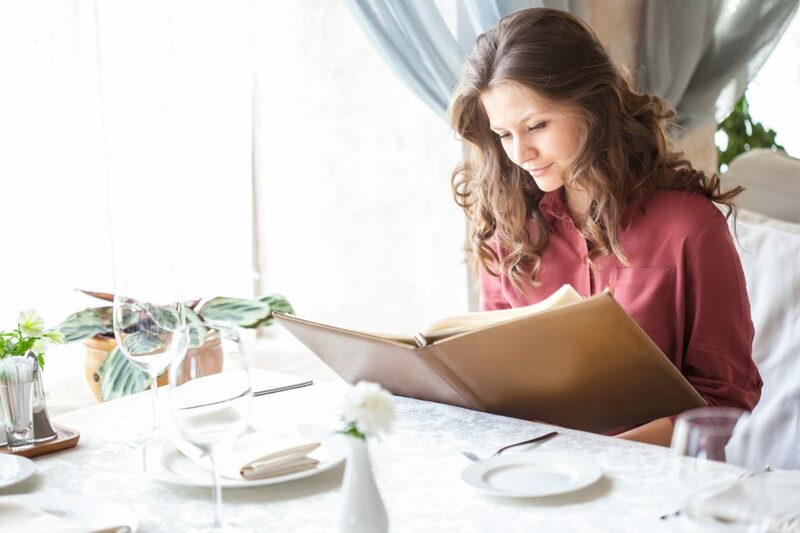 Only the most relevant insights and advice on everything your restaurant needs in order to succeed. No posts about this category yet. Keep an eye on your inbox for exclusive insights, techniques and strategies that will ensure the success of your restaurant business. Failed to add you to the newsletter. Please make sure both fields are filled correctly then try again.